Pocatello’s only 5K obstacle race is coming on Saturday, April 28th. 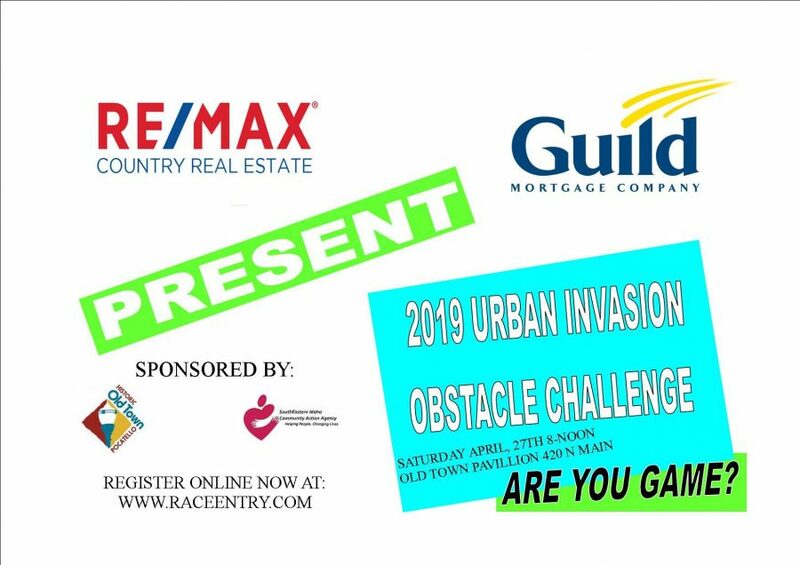 ERA The Brokerage and Guild Mortgage present the 5th Annual Urban Invasion Obstacle Challenge. 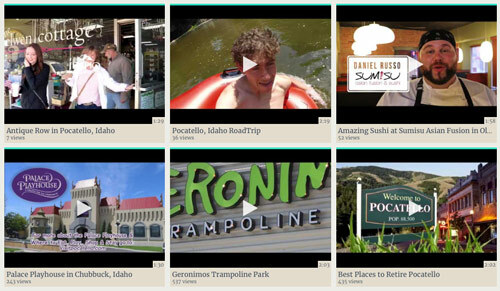 This is a four person race, so grab your three most adventure seeking buddies and register your team to compete your way through Old Town Pocatello. Along the course you’ll encounter 20 crazy obstacles built by local businesses and organizations. Test your mettle against other invasive runners and win great prizes and bragging rights.